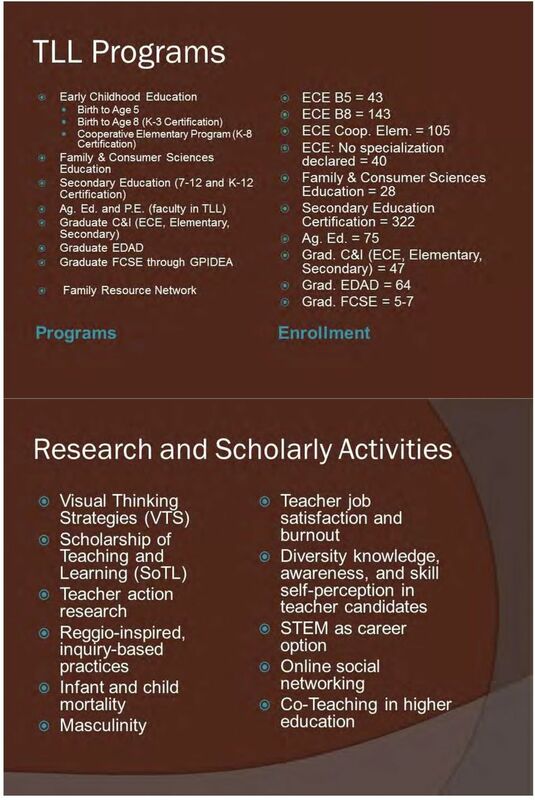 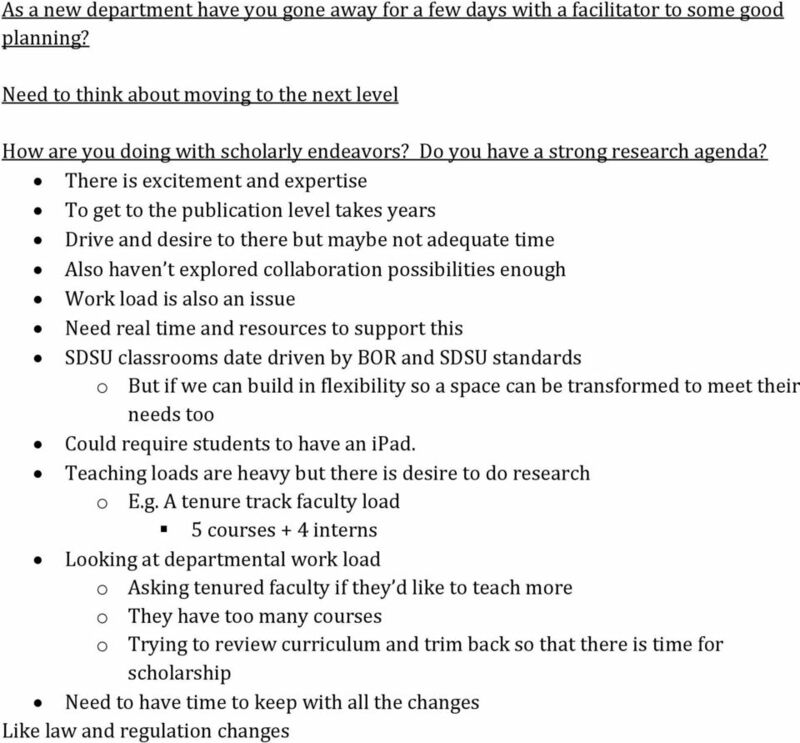 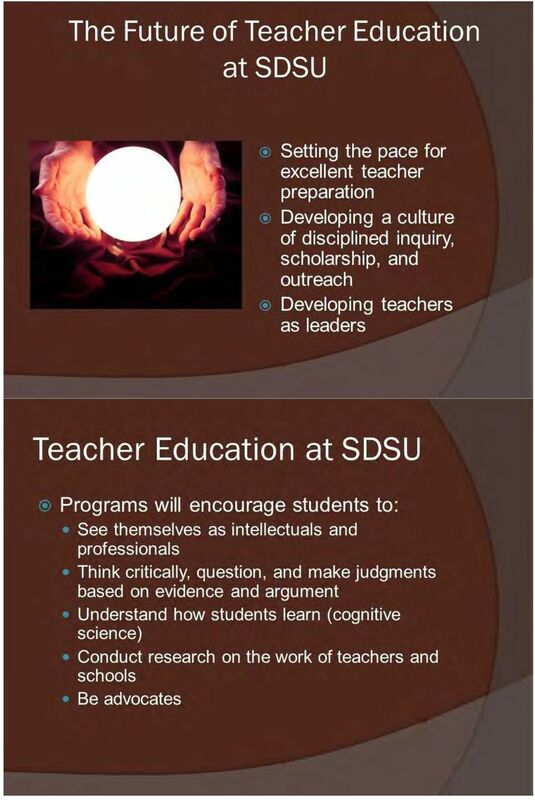 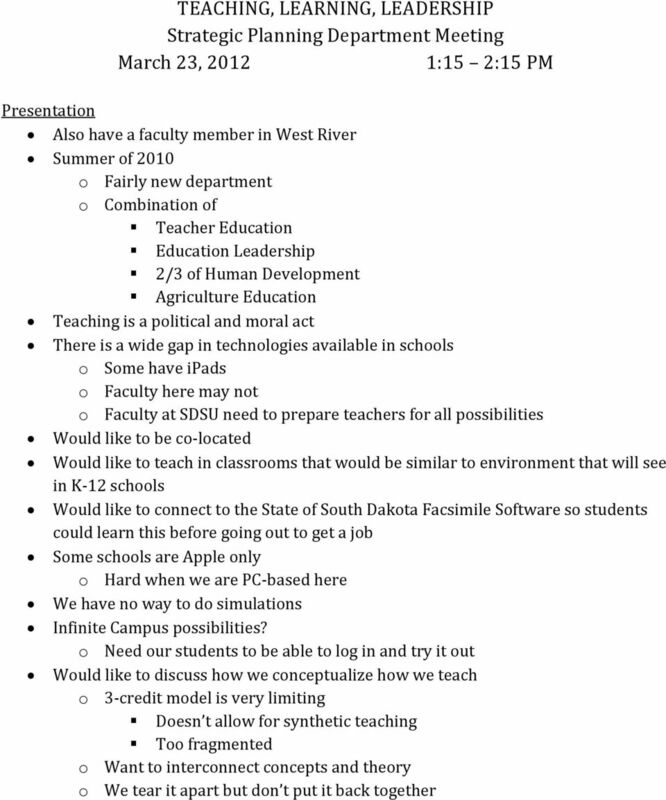 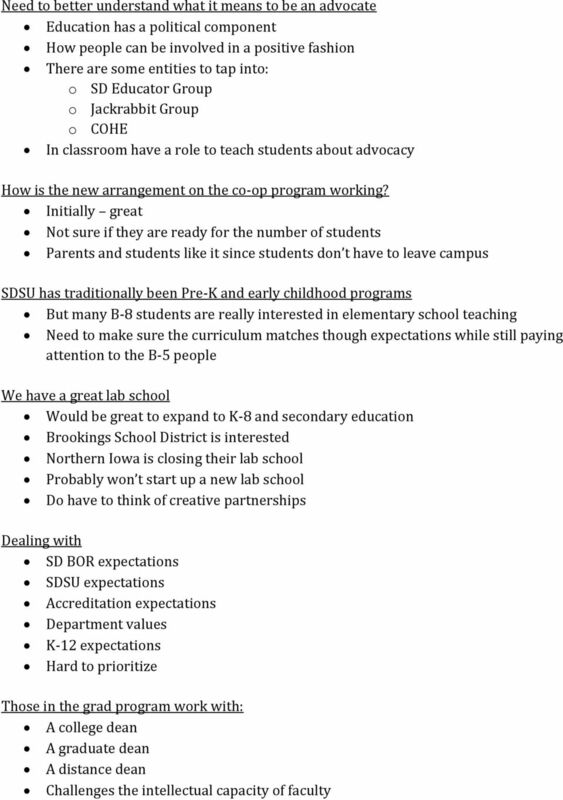 Download "TEACHING, LEARNING, LEADERSHIP Strategic Planning Department Meeting"
Title here South Dakota You are welcome to adjust size text depending Blue Ribbon Task Force James M. Smith, Ph.D. President Northern State University August 19, 2015 Title here on Much text you have. 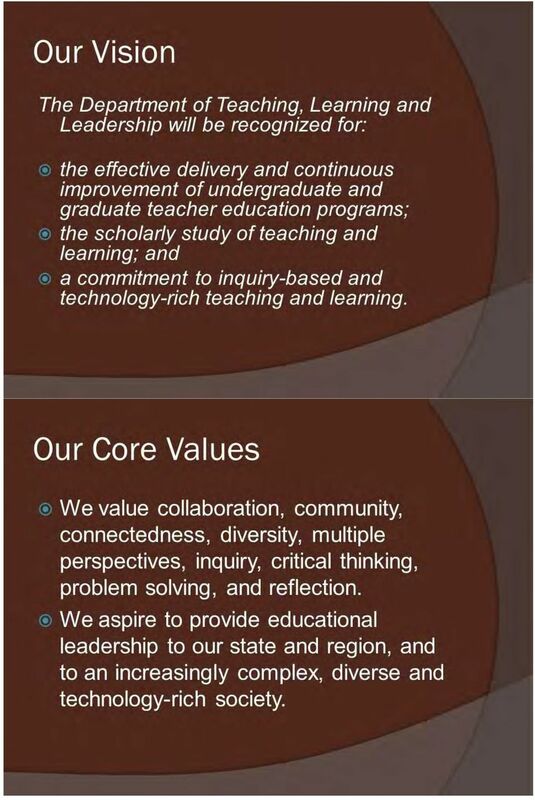 GALEN COLLEGE OF NURSING EXECUTIVE DIRECTOR OF TAMPA BAY, FLORIDA CAMPUS The Galen College of Nursing invites applications and nominations for the position of Executive Director Tampa Bay, Florida Campus. 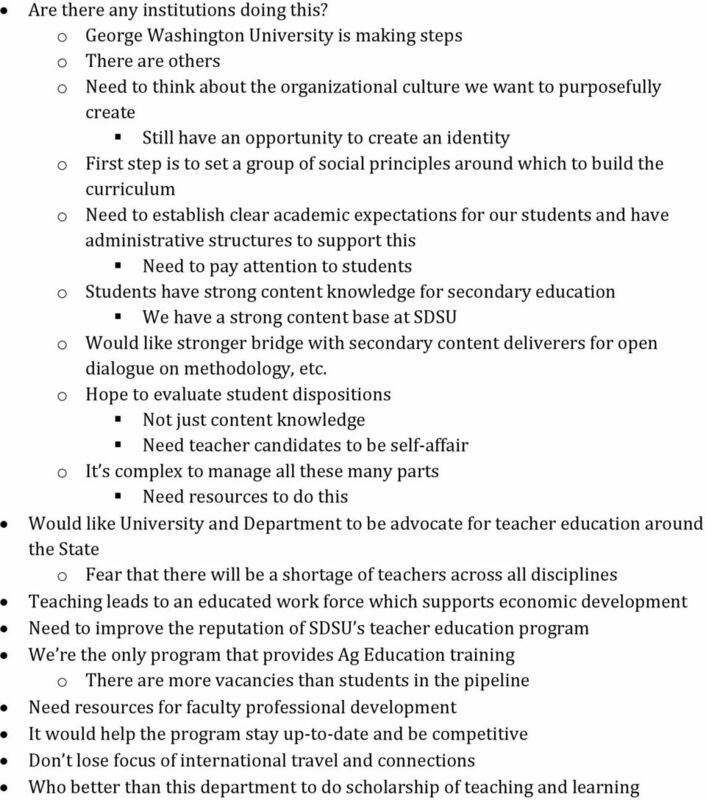 Program Revision Proposal M.Ed. 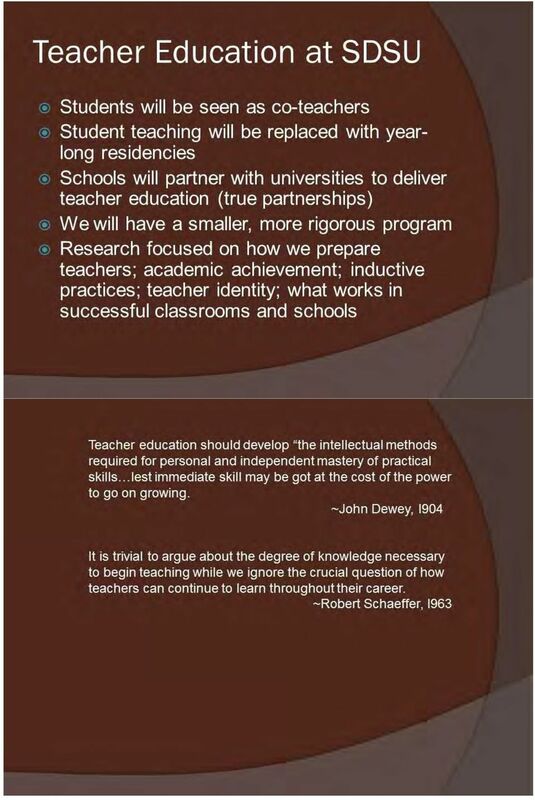 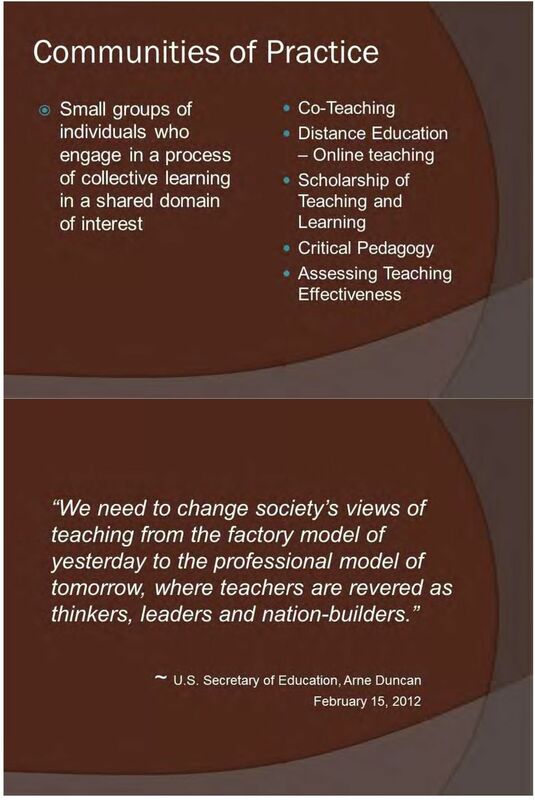 in Educational Leadership Respectfully submitted by The Educational Leadership Faculty School of Education and Human Services 2003 PROPOSED PROGRAM REVISION FOR A M.ED. 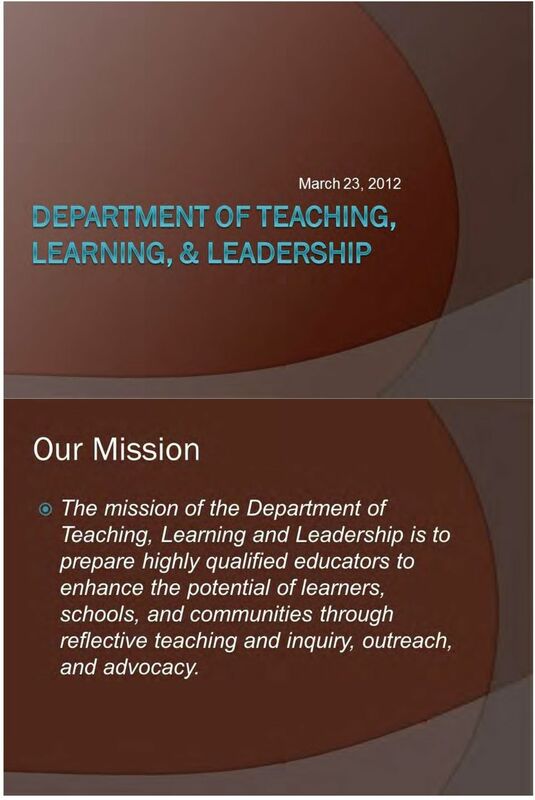 BOE Board of Examiners; group of examiners who conducts and evaluates the unit s capacity to effectively deliver its programs.